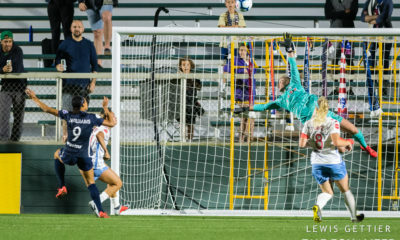 The WPSL – that’s Women’s Premier Soccer League, not Women’s Professional Soccer – announced on Thursday plans for the WPSL Elite Division, which will feature, among other teams, three ex-WPS squads. The Boston Breakers, Chicago Red Stars and Western New York Flash are all confirmed for the new semi-pro league along with FC Indiana. This is a huge opportunity for the WPSL. League Commissioner Jerry Zanelli has been formulating plans for a professional league for a year now and this is – at the expense and perhaps demise of WPS – the opportune time to bring to the forefront his ideas for a lasting women’s soccer business model. The groundwork has already been laid out west with the Bay Area Breeze and the Orange County Waves. 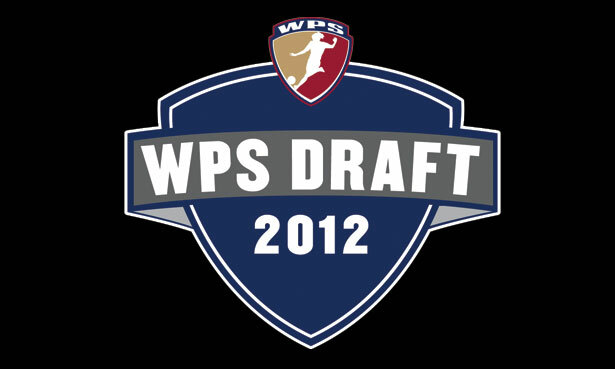 Predicting what will happen in 2013 is anyone’s guess at this point, but I’m willing to bet that a successful go of things in this WPSL Elite Division leads to some tough decisions for old WPS teams. Chicago has proven to be committed to the WPSL model and Arnim Whisler has been very happy with his experiences in WPSL. FC Indiana has always looked for the right opportunity at the top level and Boston and Western New York could very well see the benefits of this new venture. Approximately four other teams yet to be named are expected to join those four members of the league. “I think we’ve done quite a bit in a week and two days,” Zanelli said on Thursday, referring to how long it’s been since WPS announced it would suspend operations. The Equalizer can confirm that one of those teams will be the ASA Chesapeake Charge, according to Zanelli. Two other New England teams are expected to join the Breakers. There are quite a few WPSL teams in New England. The New England Mutiny would seem to be a front runner to make the jump to the Elite League as a longtime WPSL member. Zanelli said the operating budgets will be somewhere around $200,000-$300,000. However, there will not be a salary cap. 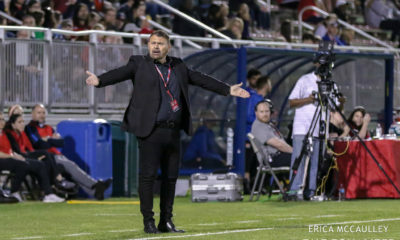 Teams will be responsible for finding and paying their own players, of which Zanelli expects there to be many from WPS. A lot of these teams play in the hometowns of players. Boston has already announced that it is retaining Katie Schoepfer, Cat Whitehill and Courtney Jones. Schedules are still being worked on. Zanelli said he is not very concerned about travel costs (the Elite League will be based on the East Coast – most likely Maryland and north – and in the Midwest). The playoff structure, which will be separate from the amateur WPSL, will likely involve four teams with a two leg aggregate championship. The Elite League is expected to serve as a temporary home for the Flash and Breakers as they help WPS return in 2013. 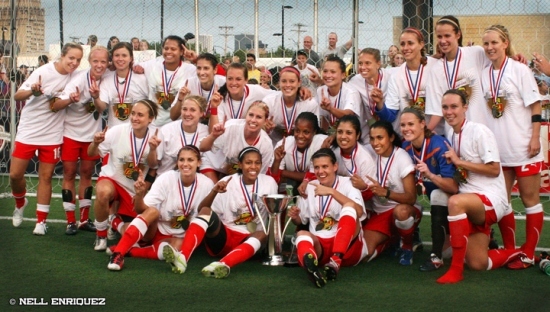 Although those two teams will determine their own fate following 2012, the professional model will continue to grow for the WPSL. “We’re going to keep it long term, but I think WPS is going to make a serious attempt to come back,” Zanelli said. A team in Phoenix, Ariz. wants to move up to the professional level in 2013, according to Zanelli, along with teams in Houston and Dallas. That is on top of the already interested West Coast teams: The Breeze, Waves, Los Angeles Vikings and California Storm. Oh, and there is still all that drama WPS has to sort out with magicJack. According to Zanelli, magicJack team owner Dan Borislow inquired with a contact within the league but never contact Zanelli. When the subject was brought up to team members, the Florida WPSL teams were against having magicJack in the WPSL. That combined with the presence of the Breakers and Flash in the Elite League means magicJack is not part of this equation. 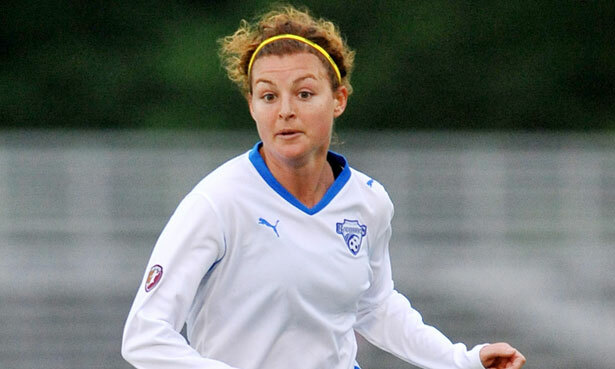 Related: Check out what Tiffeny Milbrett told Giovanni Albanese, Jr. on June 15 about her experience with the Bay Area Breeze and her thoughts on the WPSL’s plans for the future.